10hrs later we arrived at our hotel! The journey was long and uncomfortable and was a super combo of minibus-bus-ferry-bus-taxi-bus and finally a hotel transfer from the bus station. Please note public transport in Thailand is super cheap, but not timely. We are pretty sure the mini busses double up as delivery trucks because we often stopped for the driver to deliver a parcel or letter. The buses will cram as many people on as physically possible. We are pretty sure we broke some Guiness World Records along the way but hey, it is cheap. 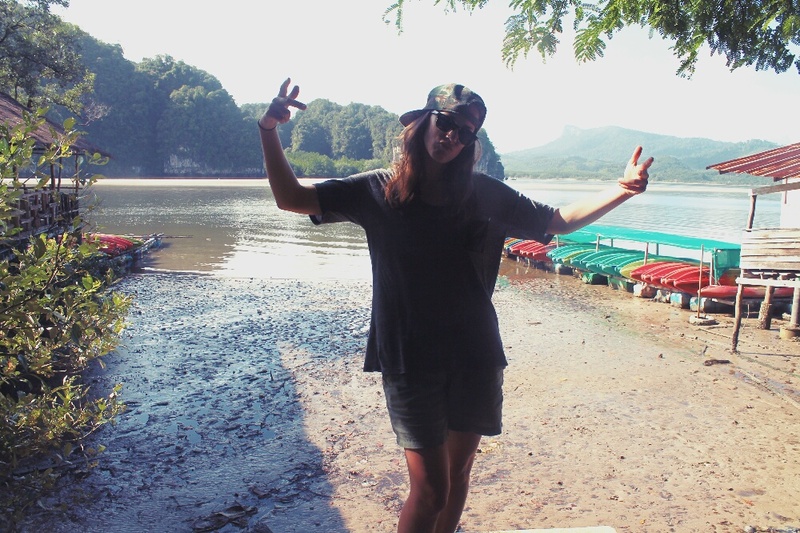 We stayed at Diamond Home Resort, approximately 4km outside Krabi’s town centre. We were the only two guests, which was actually quite nice because they upgraded our room for us. The hotel had a really nice swimming pool and a free shuttle to town whenever we wanted, but that was pretty much all it had going on. 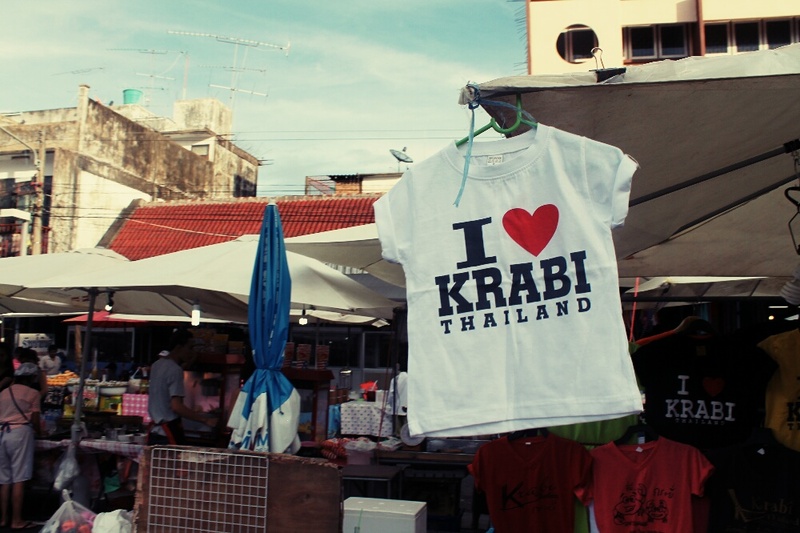 We were fortunate to find ourselves in Krabi over the weekend to experience its Weekend Walking Market. 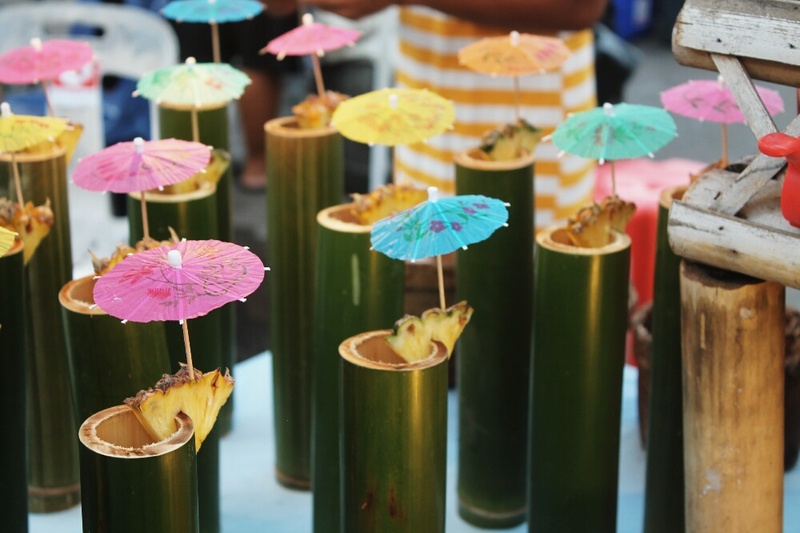 The market has a good mix of vendors, but the main attraction is by far the various food stalls. Tasty indeed. We went both Saturday and Sunday to the market, eating various dishes and meats on sticks (Musson that is) while drinking cocktails served in bamboo vessels. 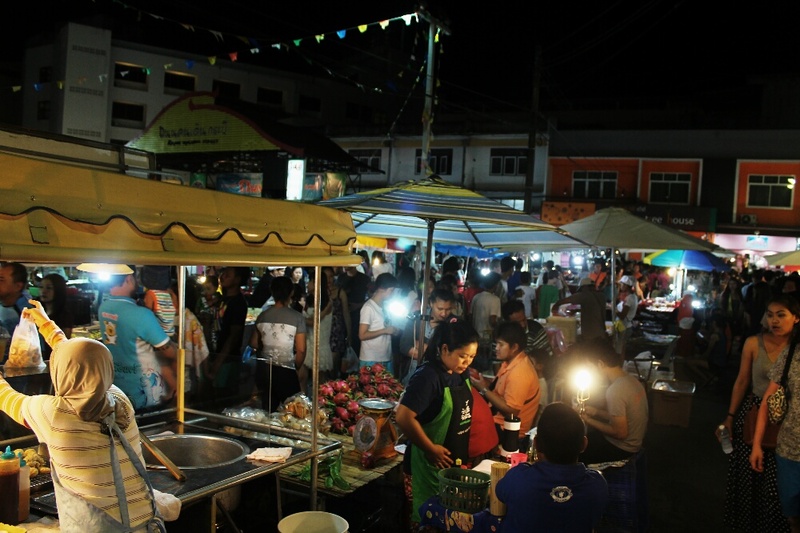 The market seemed like a community hub for the people of Krabi, it was packed full of people all ages, eating, drinking, playing and often participating in poor karaoke – which somehow added to the community atmosphere. 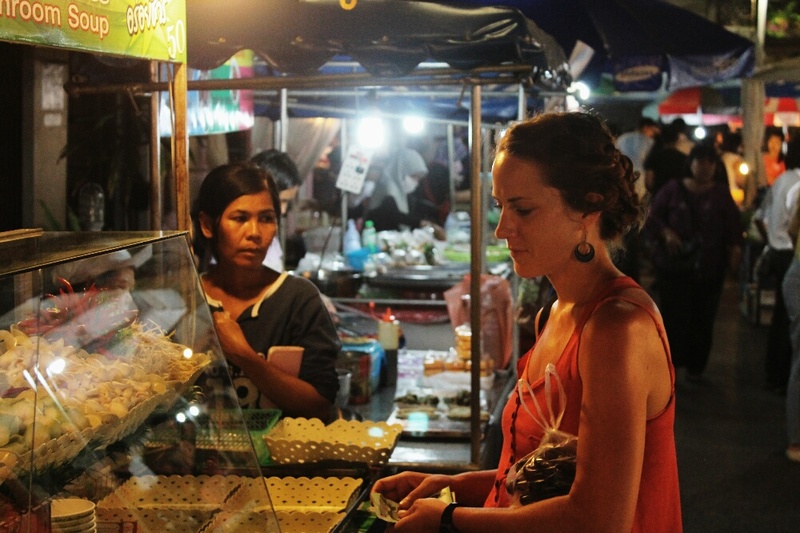 You can certainly fill your boots for just a couple of pounds, trying the wide variety of food and desserts. On Sunday we went on a half-day sea kayaking tour, roughly costing £14 per person, which included coffee, water and some fruit. We were with 3 others and Team MussMart were the kayaking efficianodos compared to the others. Yes sir, gliding effortlessly and in perfect harmony across the Andaman Sea, to each point of interest. 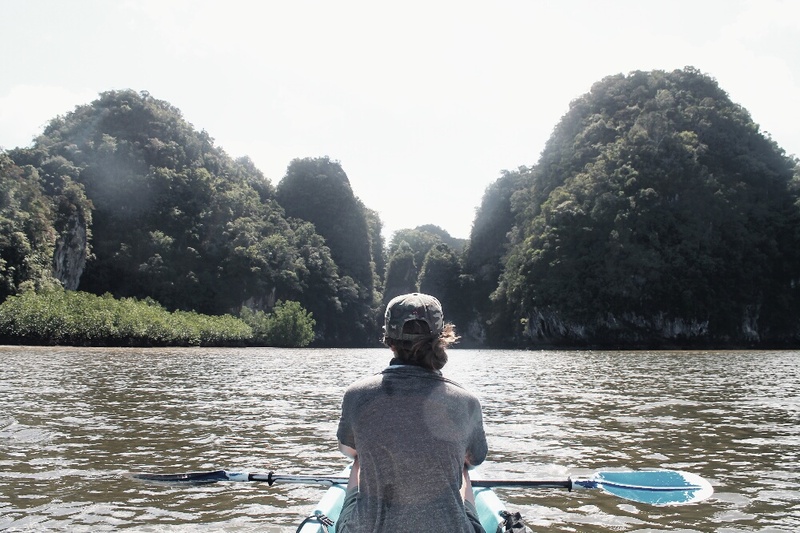 We paddled next to limestone cliffs and through the interior of the jungle. It was worth the price for the close up encounters of the natural landscape and colourful sea life. The half day tour was more than enough because we were feeling pretty exhausted by the end, but well worth the effort to see a different side of the Thailand landscape. The next morning we headed for Phuket. 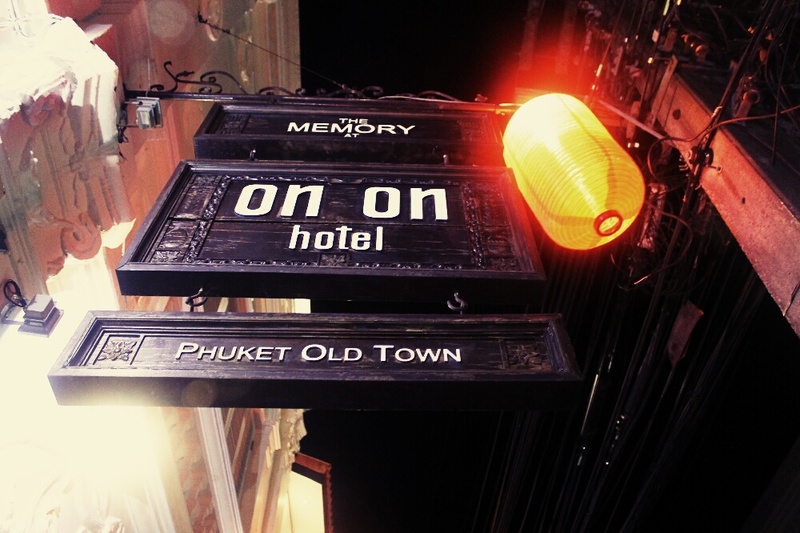 We had heard mixed reviews about Phuket, which is pronounced poo-ket… naughty. This journey was interesting, again we took a bus, it cost around £2.80 per person. We think the driver had stole the mini bus, as he was by far the fastest thing on the road… Remember what we said about public transport always being late? Well this one was a good 20 mins early and he delivered all of his parcels, he plays GTA for sure. 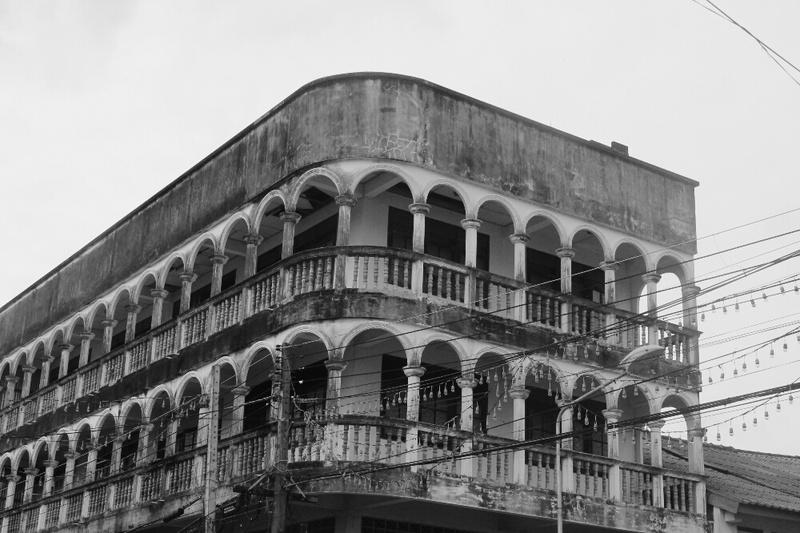 We stayed in Old Town Phuket which has a mix of Pourtugese, British and Chinese influences. 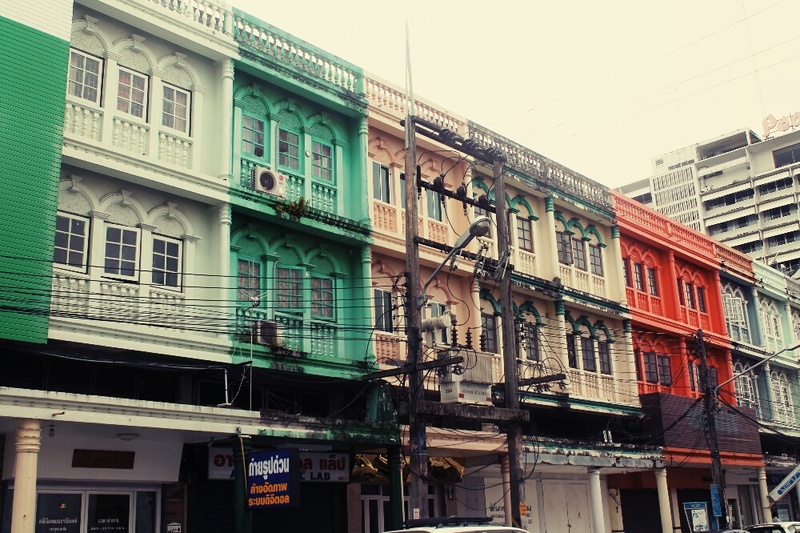 The architecture here is quirky and colourful and amongst the favorite structures we’ve seen thus far in Thailand. 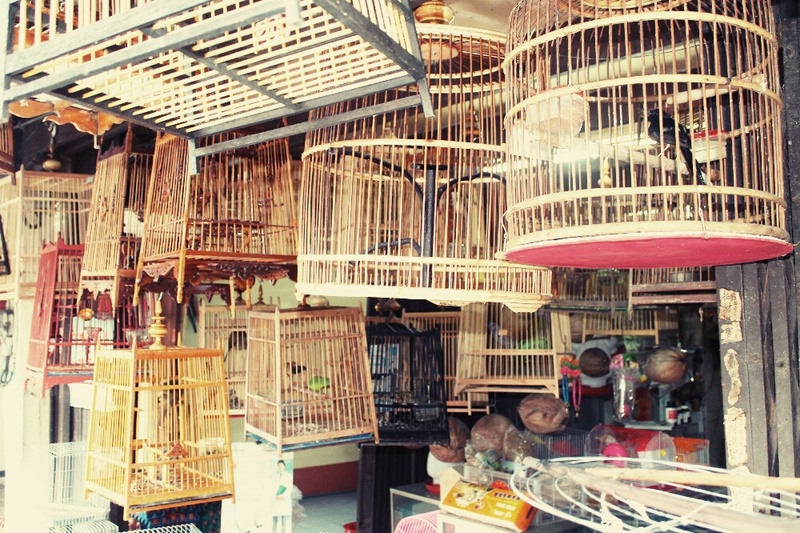 We really didn’t do too much in Phuket besides wander aimlessly, taking whichever turn felt right at the time. 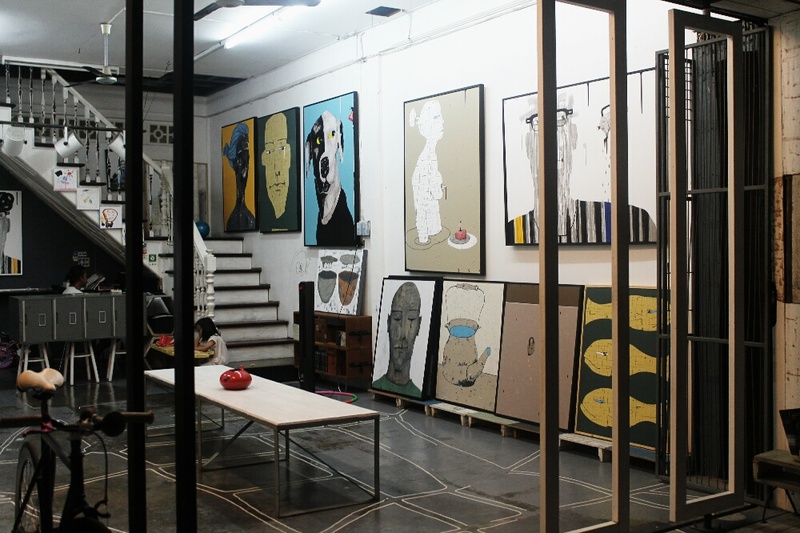 All in all though it was a nice experience and we would recommend Old Town Phuket to any travellers interested in old-world charms, galleries, cafes, second hand book stores, antique and vintage shops. We wandered down one particular street (don’t know the name but it’s just off Krabi Road), one of the nicest we had seen, very clean, and the buildings weren’t crumbling away too much. 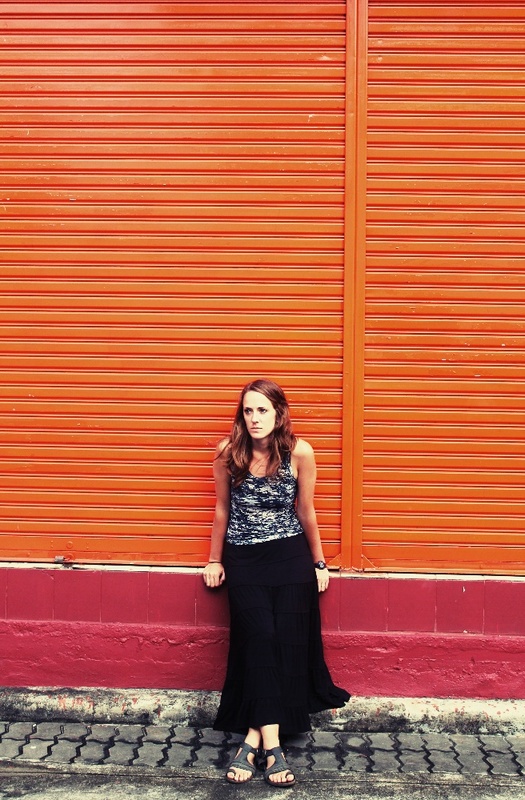 We had actually strolled into numerous photo shoots with models posing against the quirky architecture. Musson definitely felt a little out of place with his tiny lens in comparison. As they say… it’s not the size that matters- but what you do with it, so we had a model shoot ourselves. Phuket was our last stop in Thailand. We’ve covered some ground here but still have Northern Thailand to experience during the last leg of our travel adventures later in the year. 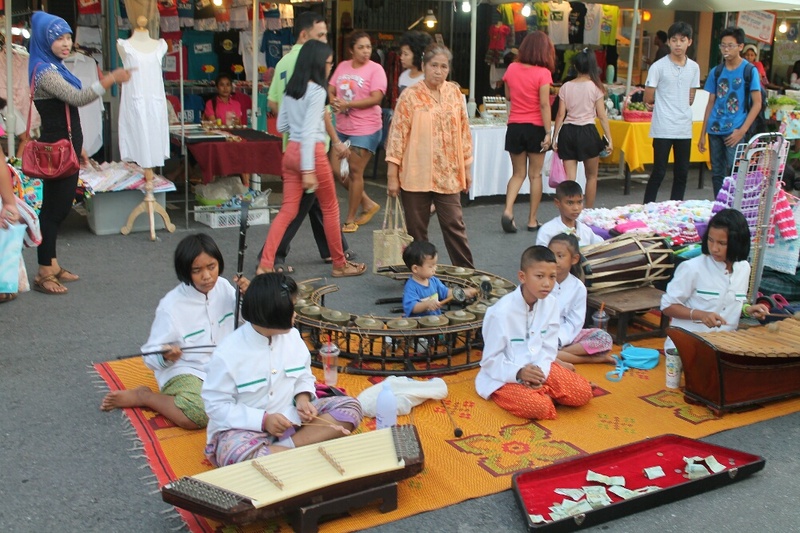 Posted on July 8, 2014 July 21, 2014 by themussmarter	This entry was posted in General MussMart News, Thailand and tagged Krabi, MussMarter, oldtownphuket, phuket, Southern Thailand, Thailand, travelling. Bookmark the permalink.